This airbag system has been developed by Alpinestars into a protector vest that is completely independent of the motorcycle and provides protection for the entire upper body. 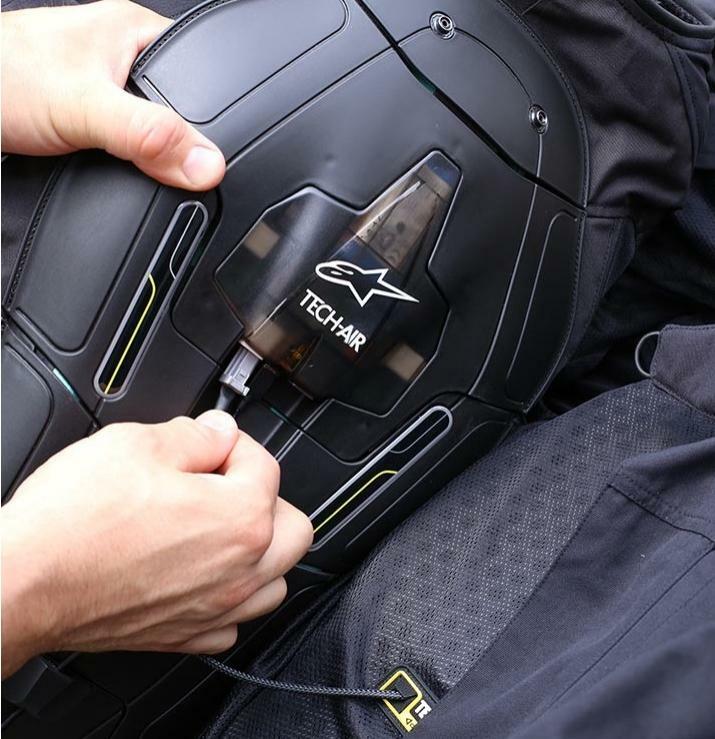 With a Tech-Air prepared racing suit, placing the Race Vest is a piece of cake. The system offers two options: 'street' and 'race' mode. You can easily switch mode with the supplied software. Maintenance is necessary for warranty. Each system is unique and is registered at Alpinestars. The service (per 24 months) costs € 99.95 and a Reload / Recharge € 299.95.